Today's business success center on a solid understanding of your core proficiencies. Perfect execution of these proficiencies is what makes you stand out from the pack. Cable Ready Systems Ltd. allows you to remain focused on those things that make you successful by relieving you of duties that distract you from the business at hand through our full offering of network services..
Cable Ready Systems Ltd. features complete network solutions from cabling installation and repair to full project implementation solutions. 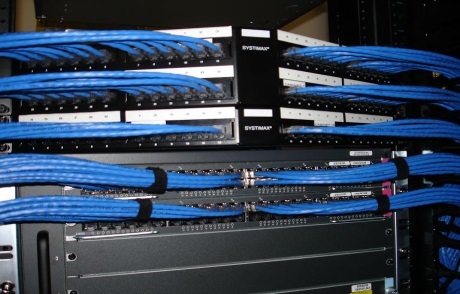 CRS is full-service cabling company that provides certified voice, data and fiber optic cabling solutions to businesses of all sizes. More then 15 years our loyal contractors! 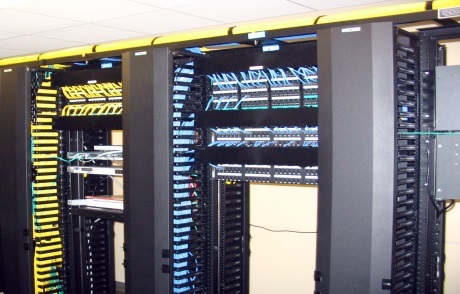 Cable Ready Systems Ltd. develops entire end-to-end solution for voice and data networks. 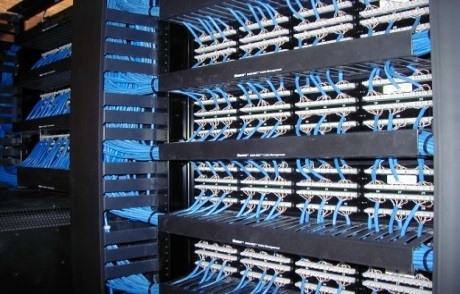 We provide solutions for customers Local Area Network (LAN), Wide Area Network (WAN) and structured wiring systems.